The annual Chafer Theological Seminary (CTS) Bible Conference is open to theologians, pastors, students, and anyone who wants to learn more about the Bible. It is a tremendous opportunity for all attendees to grow in their understanding of the Scriptures and to enjoy fellowship with other like-minded believers. The 2019 Chafer Theological Seminary Pastors’ Conference will take place March 11–13. Dr. Mark McGinniss will help us hone our skills at moving from exegesis to exposition. Even those who may not have facility in Hebrew, whether Sunday School teachers, home-school teachers, or for personal enrichment, all will learn an incredible amount from Dr. McGinniss. 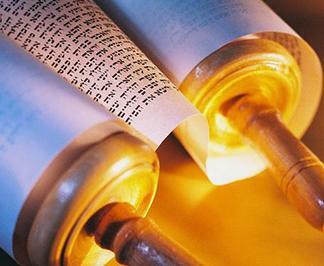 Then Pastor Steven Ger with Sojourner Ministries will take us through the Messianic prophecies of the Old Testament. We will learn why many seminaries today minimize these crucial passages and the detail these critical passages provide about the promised Savior and Deliverer. Chafer Seminary continues to move forward and we will also provide updates on our plans and the future. Please continue in prayer for our Chancellor, Dr. Meisinger and his health. We also request your prayers for Dr. Allen Ross (who was initially slated to be one of our keynote speakers) and his wife as they recover from medical procedures.